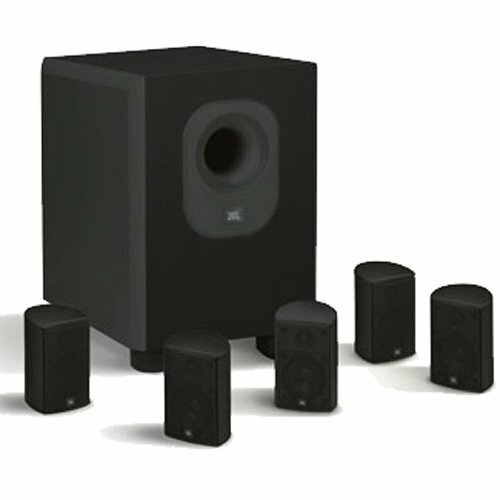 Delivering the deep resonant bass to anchor the stereo staging of the smaller cube speaker, the Acoustimass module works in concert to provide a fuller range of theater sound and effects. 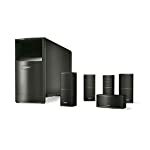 Bose patented design renders sub frequencies for all channels without audible distortion. 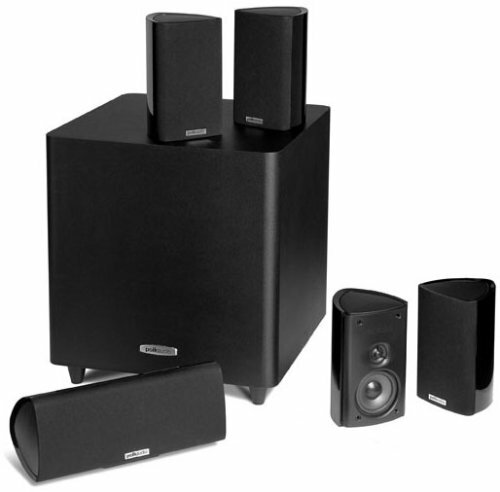 The 5.1 channel Acoustimass speaker technology fills your room with sound, not equipment. 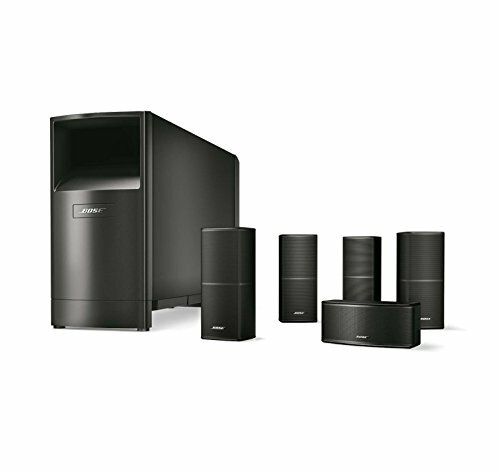 Direct/Reflecting speaker technology delivers lifelike spaciousness with a blend of reflected and direct sound, this innovative Bose technology approximates the way sound reaches your ears during a live performance. Rich sound fills the room around you with your favorite music not confined to a single point. Now every seat is the sweet spot. 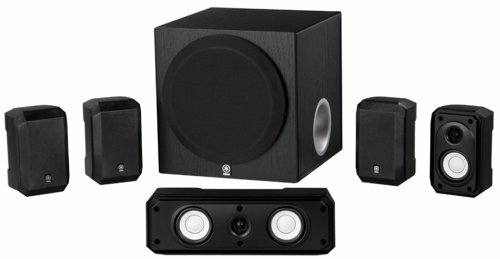 Each speaker is magnetically shielded speakers for placement in close proximity to your TV without interfering with the picture quality. 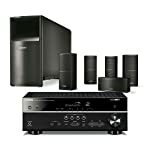 This 5.1-channel 4K Ultra HD network AV receiver offers built-in Wi-Fi, Bluetooth and AirPlay wireless connectivity, and supports playback of high-resolution audio files. Download the free MusicCast Controller app on your smart device to make accessing your music library and streaming music services easy. 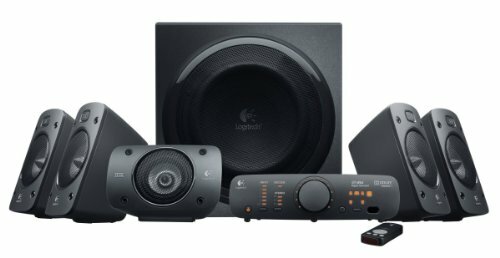 Add audio in up to 9 additional rooms with MusicCast wireless speakers. In addition, Dolby Vision and Hybrid Log-Gamma compatibility provide incredible contrast, smooth tone and rich, bright colors. This AV receiver completely supports with latest HDMI standards. Thanks to transmission of 4K video at 60 frames per second pass-through, you can fully enjoy the high definition video quality of 4K without degradation. It also adheres to the HDCP 2.2 copyright protection standard for 4K video transmission. It also supports HDR (high dynamic range) Video including Dolby Vision and Hybrid Log-Gamma which provides incredible contrast, smooth tone and rich, bright colors. 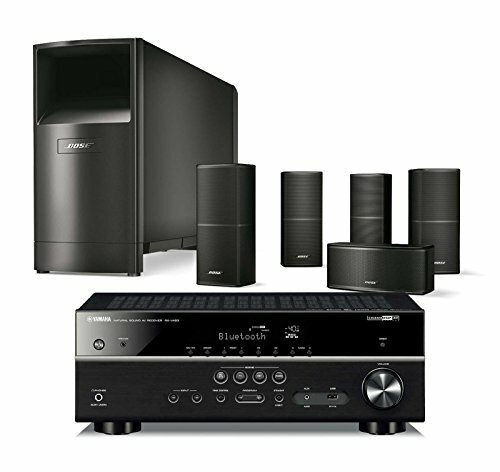 This AV receiver is also compatible with 3D and CEC for easy operation.